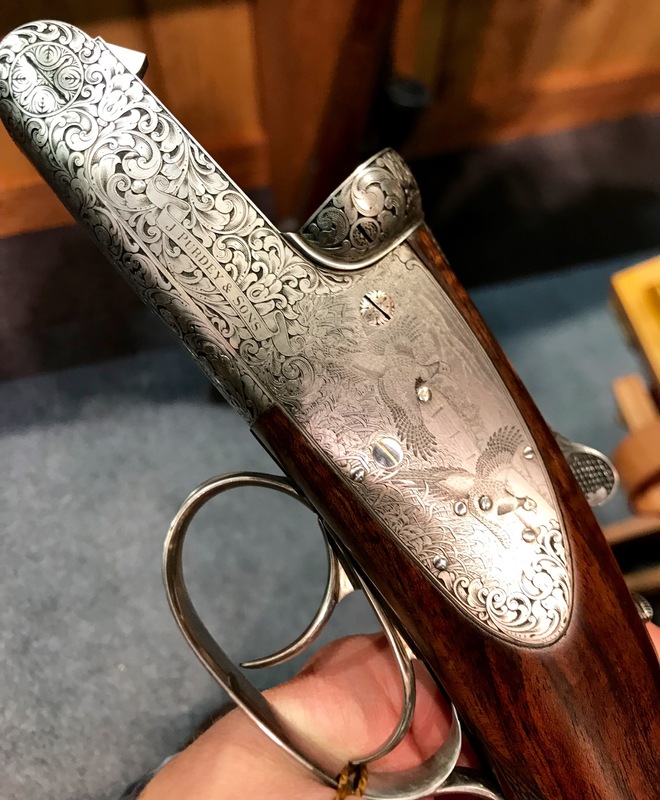 A 20g SxS by James Purdey & Sons. Griffin & Howe had it. 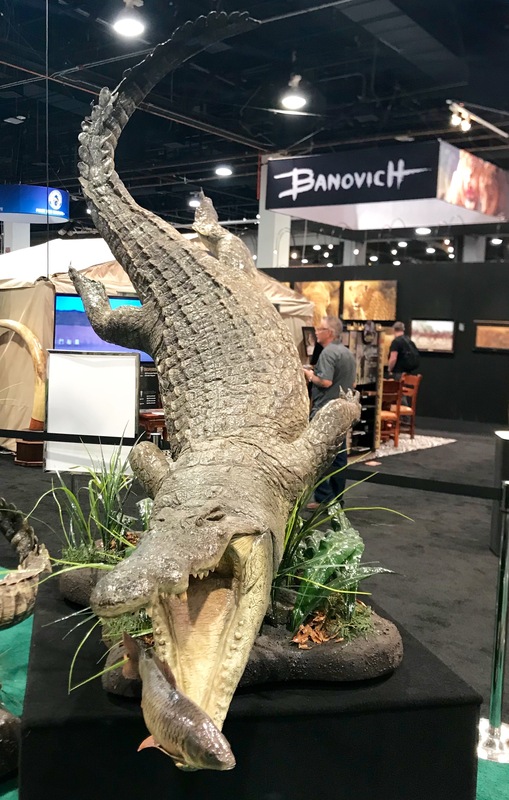 Safari Club International’s Annual Hunters’ Convention is an crazy event. 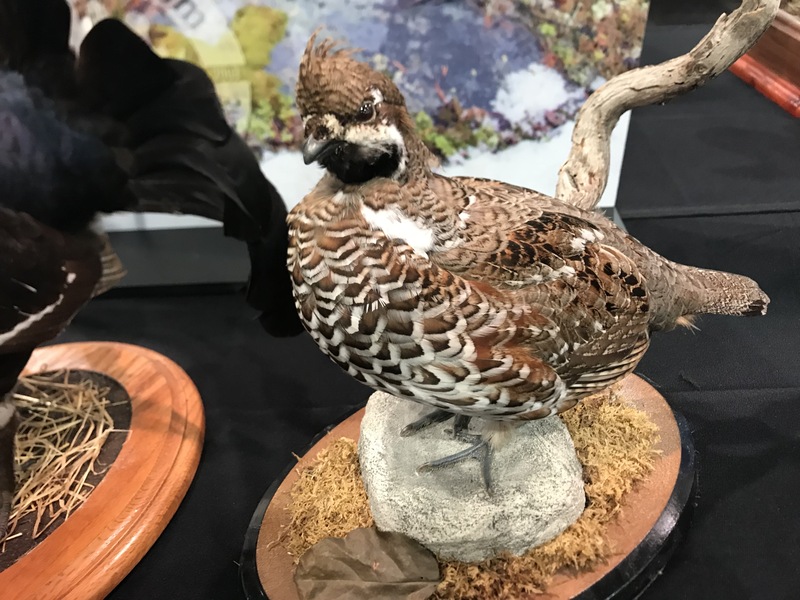 Part travel show, gun show, and expensive-stuff bazaar, it puts hundreds of vendors and thousands of people under one roof for four days of planning, gawking, and big-money spending. 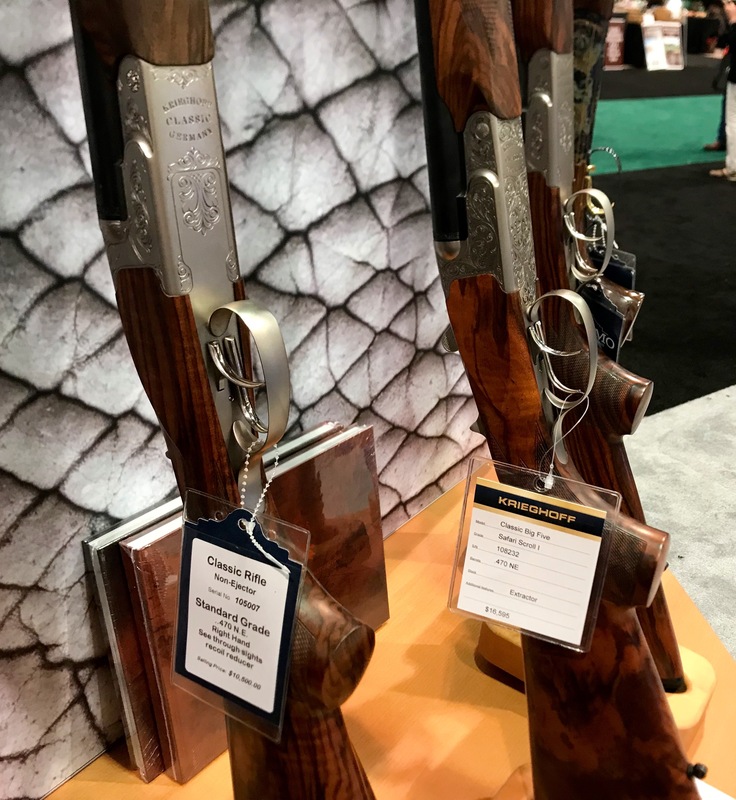 Want to book an African safari, order a new Boss OU shotgun, get fitted for a tweed shooting suit, and pick up a $25,000 fur coat all in one afternoon? Then it’s the place to be. 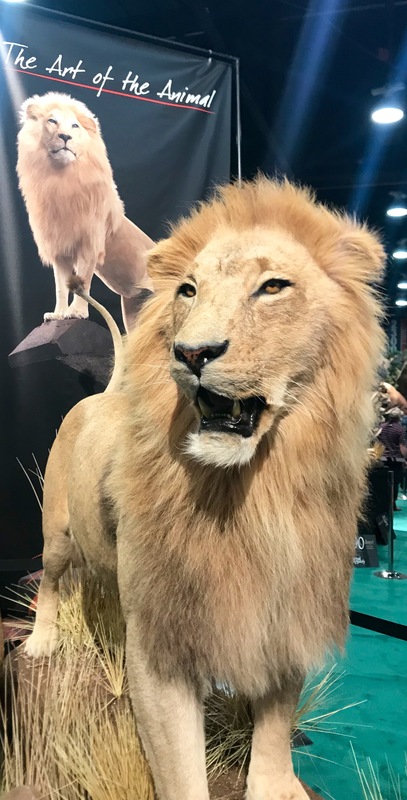 Taxidermy is a big part of the Safari Club gathering. Great mane on this lion. More taxidermy at Safari Club gathering. 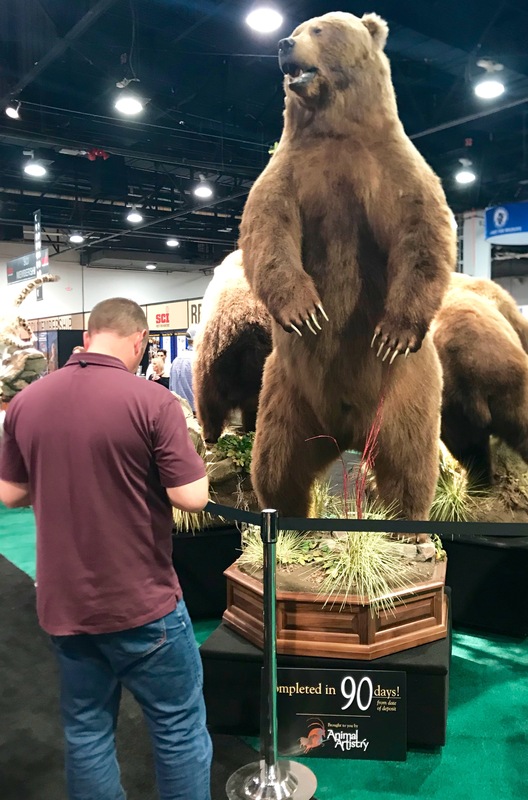 That’s a big bear. Yeah – that’s real – and one of the freakiest deer I’ve ever seen. 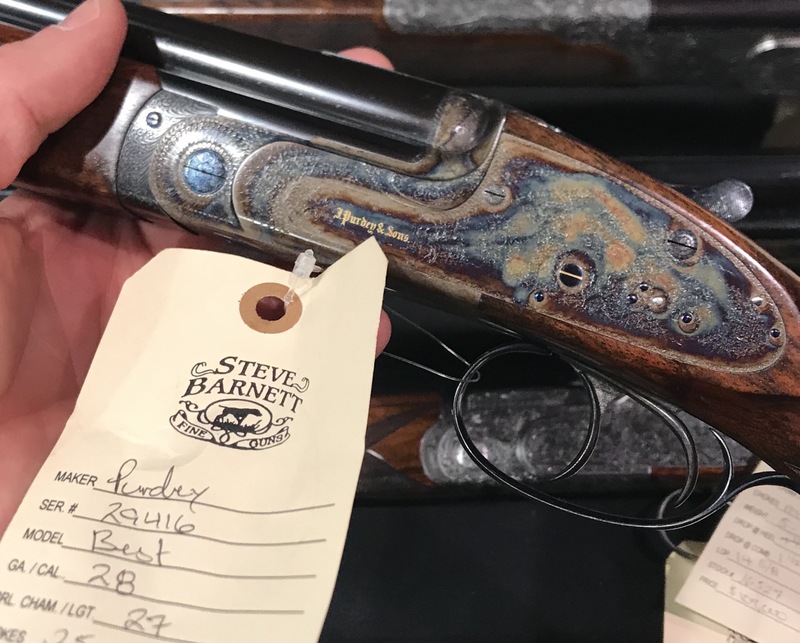 A sweet little Purdey 28g OU Steve Barnett had on display. Only $109,000! 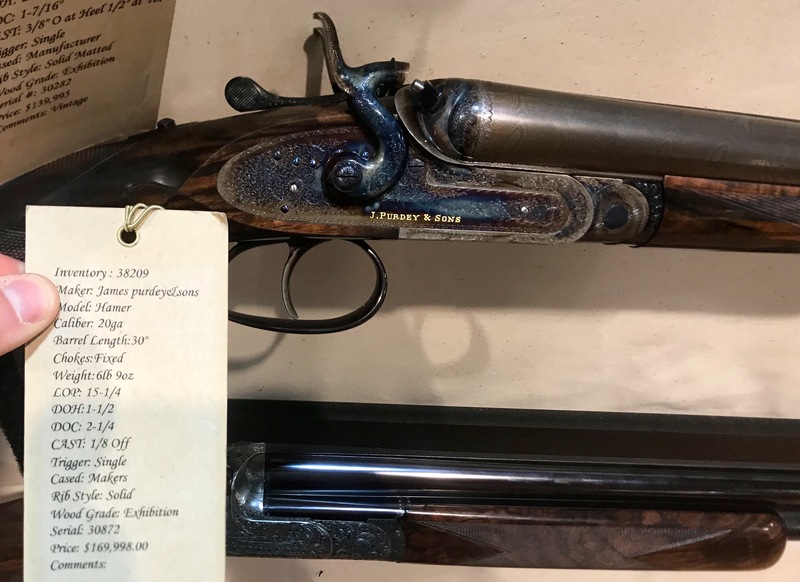 An awesome Purdey double rifle. in .246 flanged. 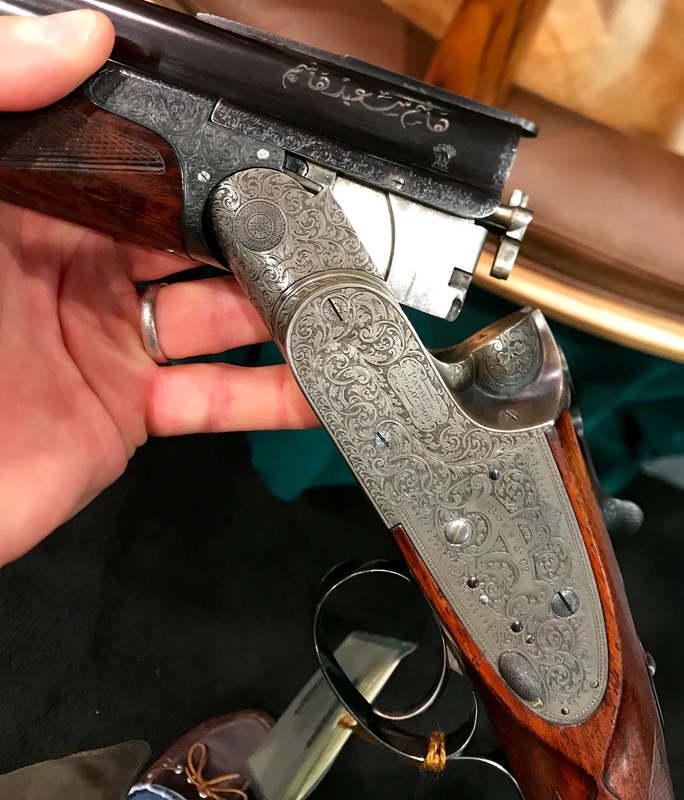 Westley Richards had it. One of a pair of brand new Stephen Grant sidelever SxSs that Gordy & Sons had. 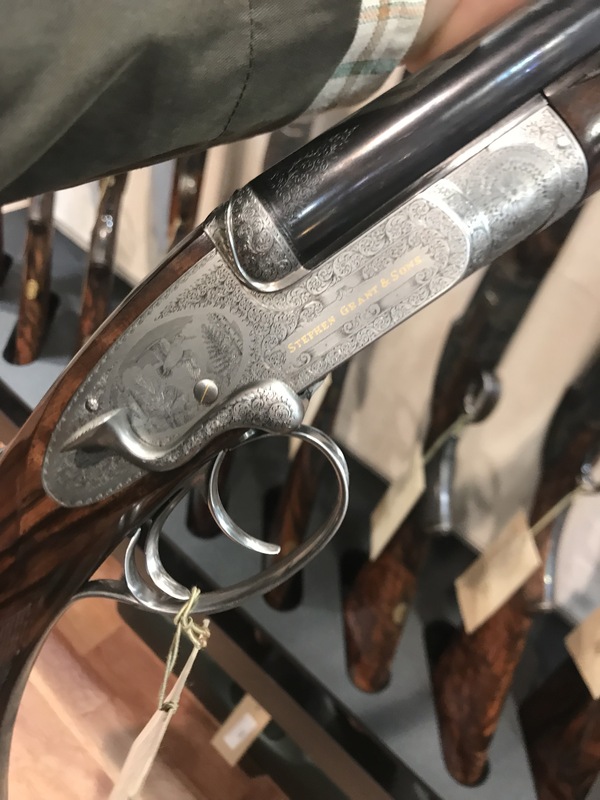 A brand new 20g Purdey hammergun with damascus bbls. 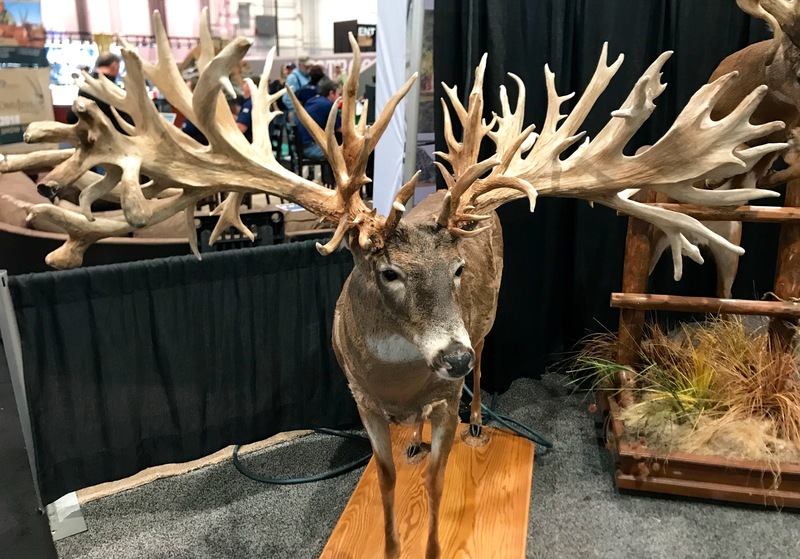 Gordy & Sons had it, and that price is correct — $169,998! A 12g Boss OU at Griffin & Howe. Check out the Arabic script on the bbls. 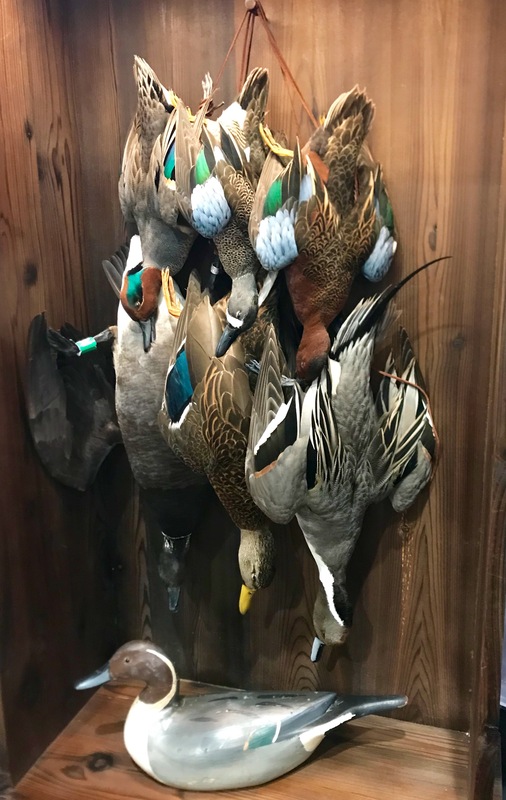 Beautiful duck mount. Really impressive work.